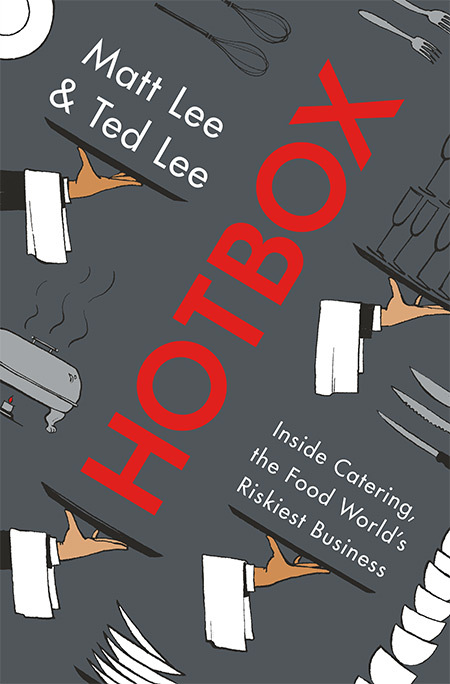 News – The Lee Bros.
Hotbox launches in New York City on Tuesday, April 9th at 92nd St Y, a ticketed talk in conversation with the amazing Gail Simmons, of Food & Wine Magazine (and Top Chef)! We’d love for you to come see us and celebrate. Details and ticketing here.